Model 350-162 - Window Diameter: 3.31" - 600 Volts Indoor, 10kV BIL, 50 - 400 Hz, Height: 6.93", Width: 6.93", Depth: 1.50", Weight: 2.5 lbs., current ratio = 1600:5. 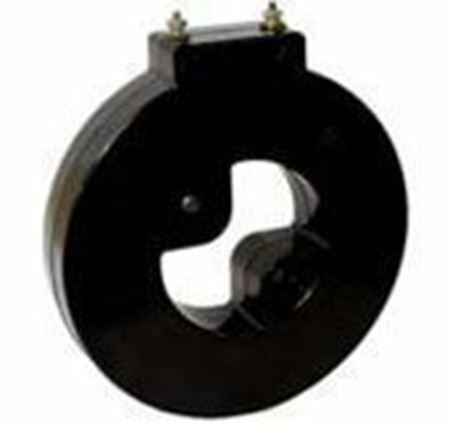 Model 352M-162 - Window Diameter: 3.19" - 600 Volts Indoor, 10kV BIL, 50 - 400 Hz, Outside Diameter: 6.00", Depth: 4.50", Weight: 8.0 lbs., current ratio = 1600:5. Window opening to accommodate 3.00" X 0.50" bus. Horizontal or Vertical. 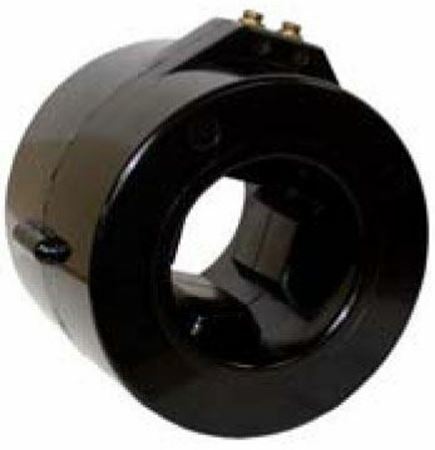 Model 352R-162 - Window Diameter: 3.19" - 600 Volts Indoor, 10kV BIL, 50 - 400 Hz, Outside Diameter: 6.00", Depth: 4.50", Weight: 18.0 lbs., current ratio = 1600:5. Window opening to accommodate 3.00" X 0.50" bus. Horizontal or Vertical. 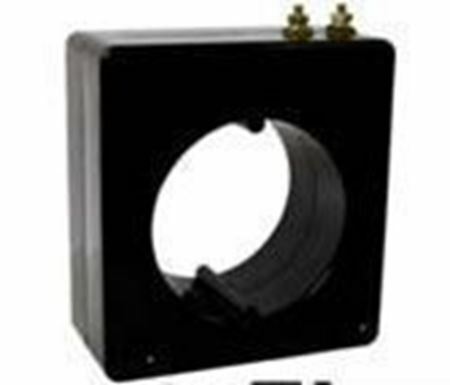 Model 353M-162 - Window Diameter: 3.05" - 600 Volts Indoor, 10kV BIL, 50 - 400 Hz, Outside Diameter: 7.00", Depth: 3.88", Weight: 12.0 lbs., current ratio = 1600:5.